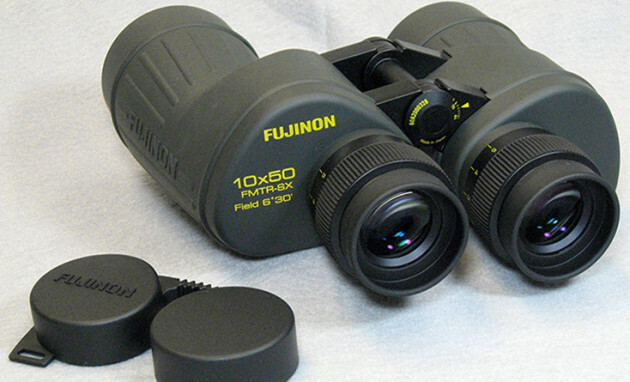 The FMT / MT series of binoculars have been a staunch favorite among professionals in the marine and fishing industries. Designed for use in severe environments, these binoculars meet the high demands for functionality, ruggedness and water resistance. The FMT series are high-grade spec models that incorporate field flattener lenses.